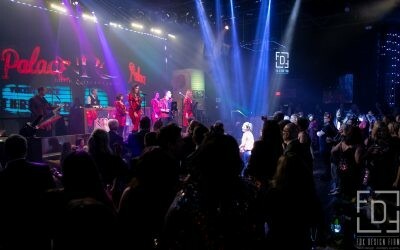 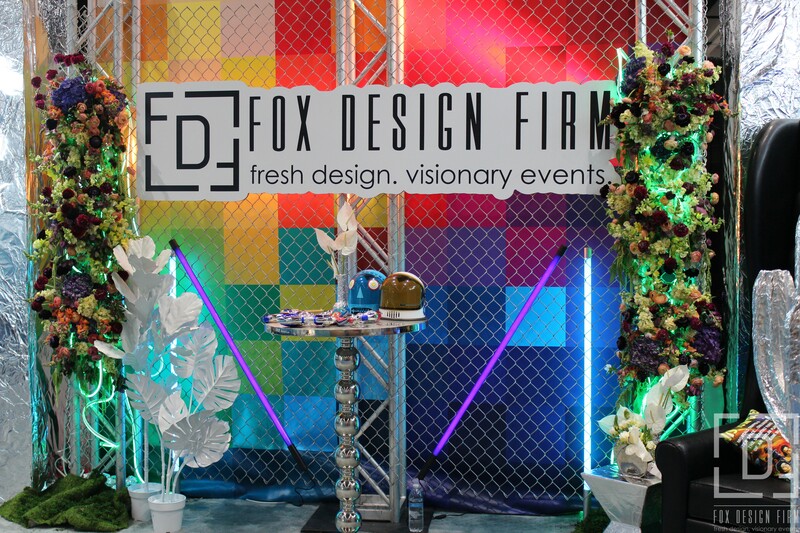 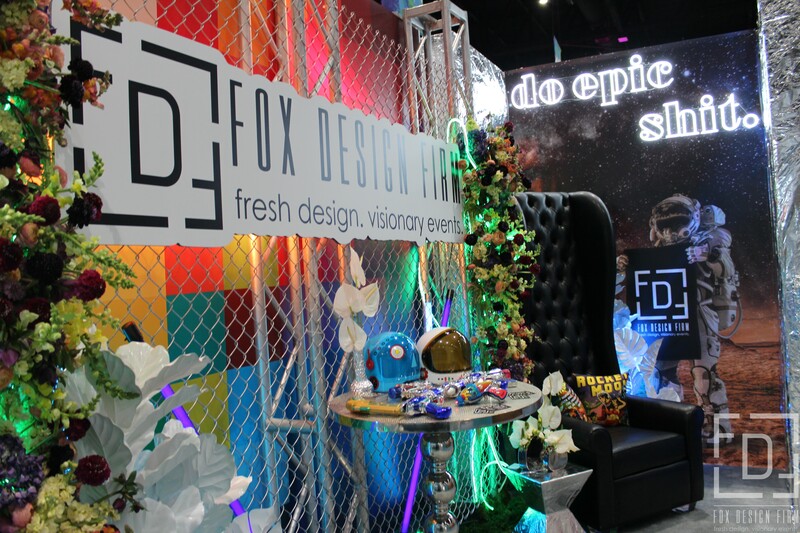 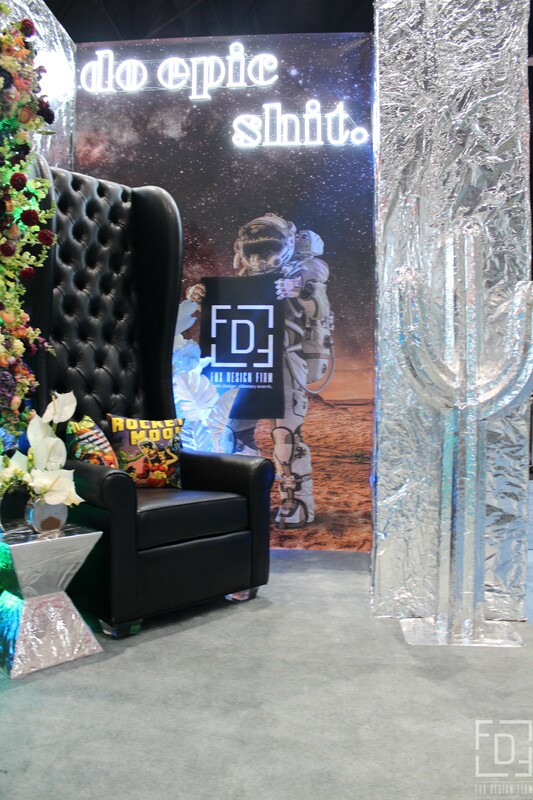 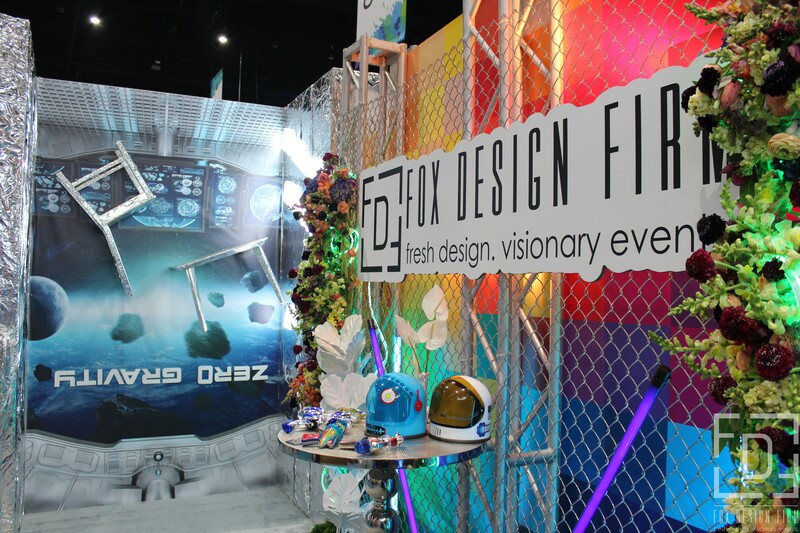 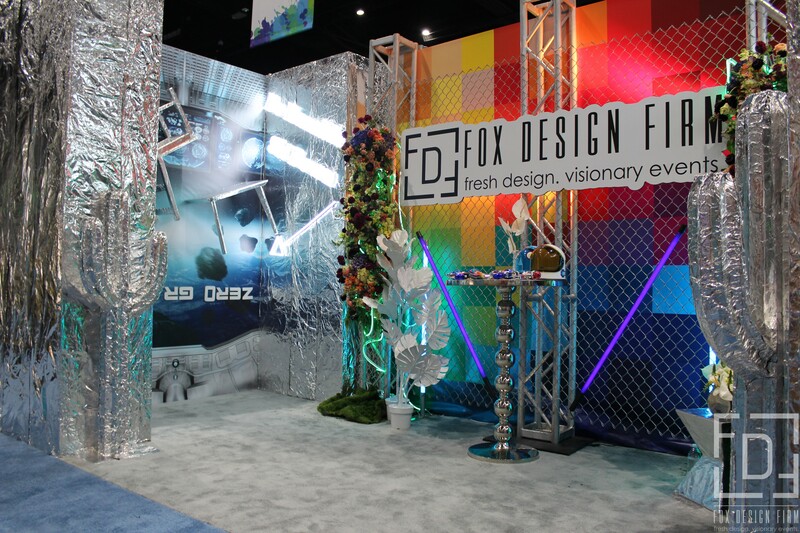 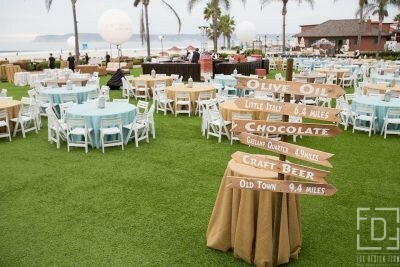 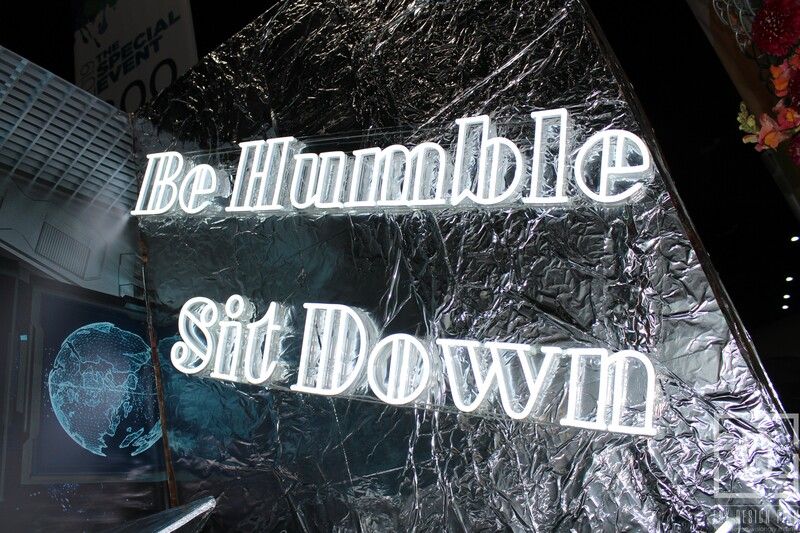 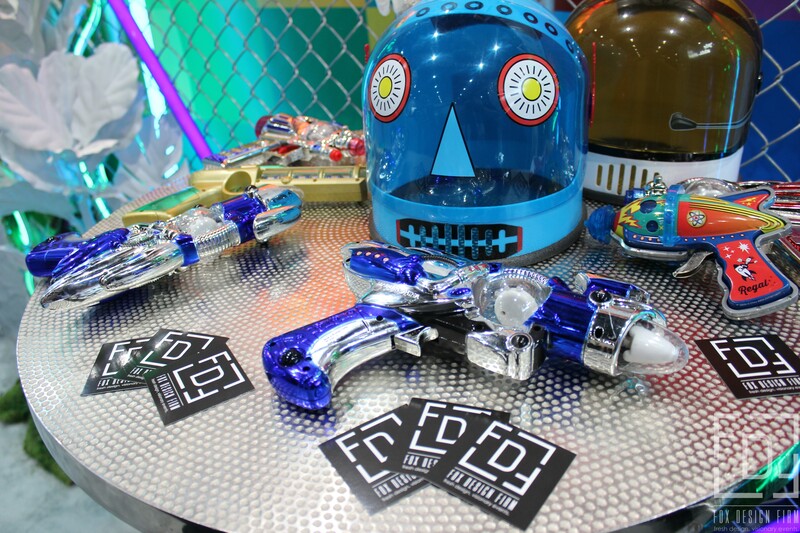 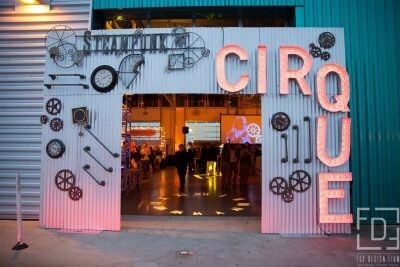 We had so much fun at our booth during The Special Event Trade Show in San Diego this year! 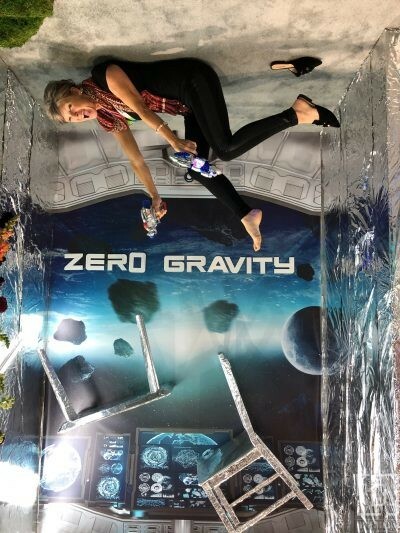 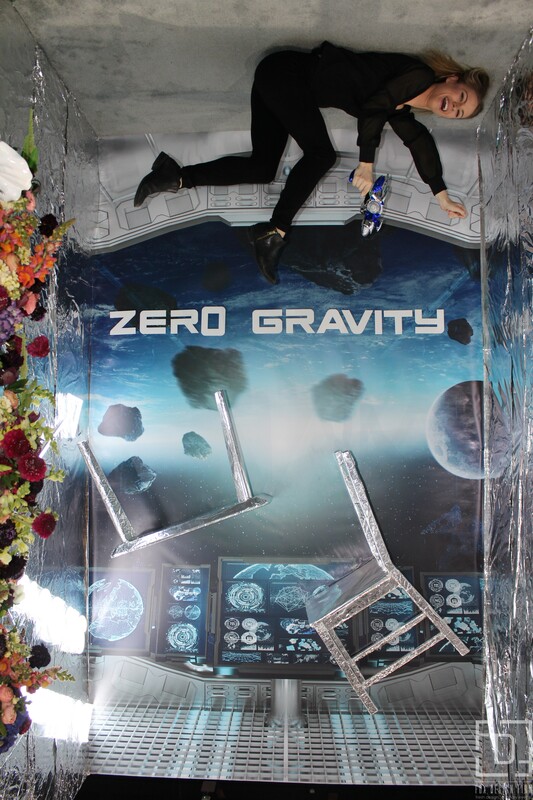 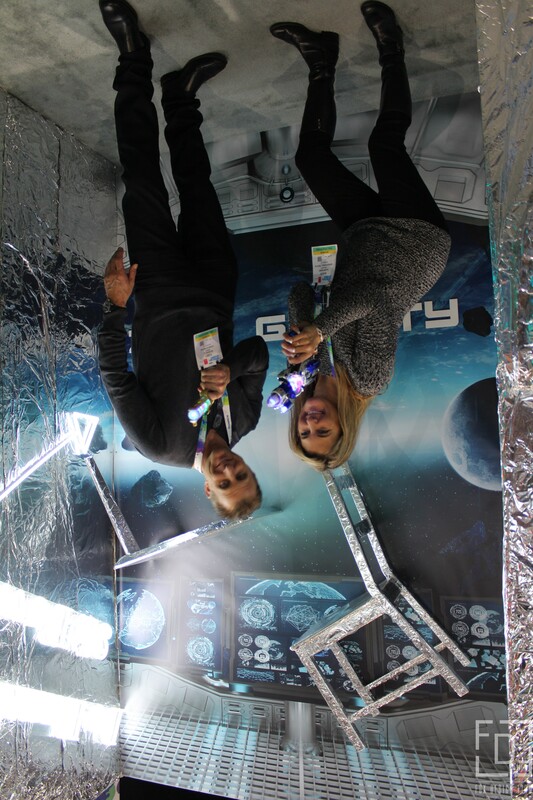 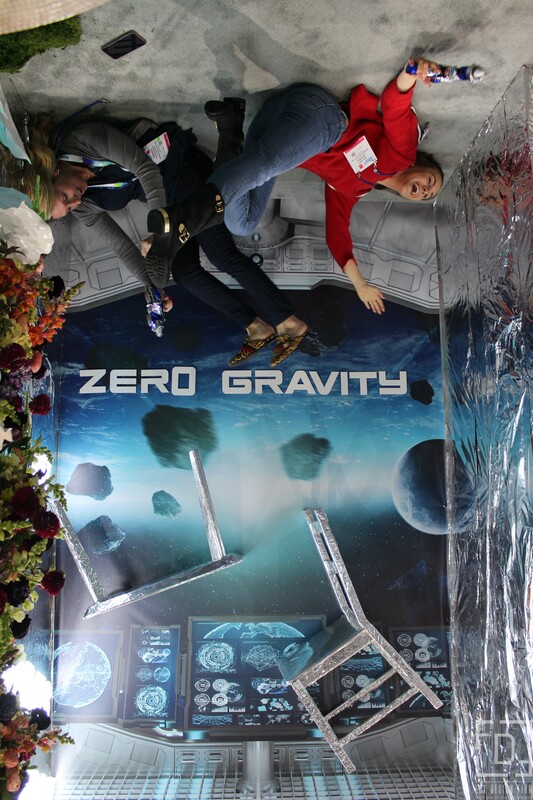 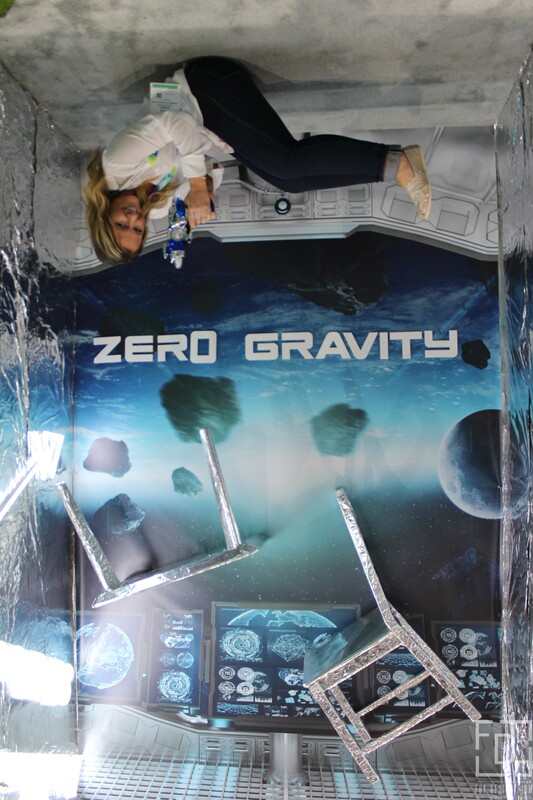 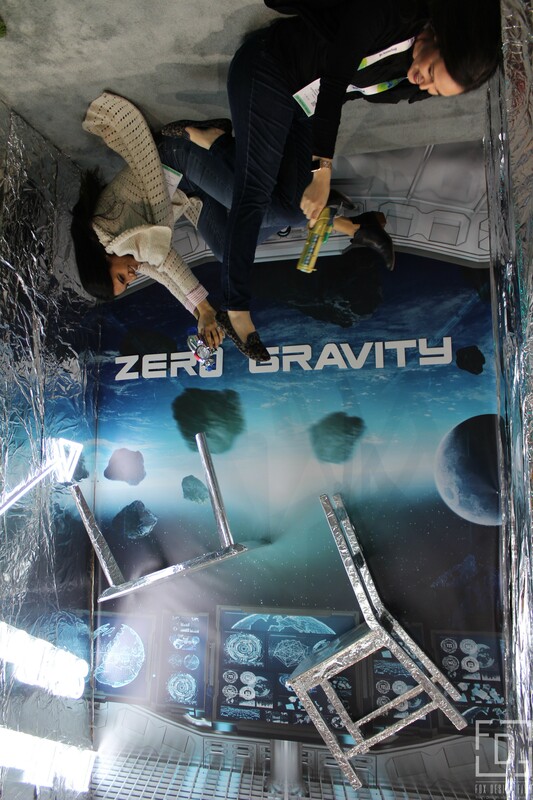 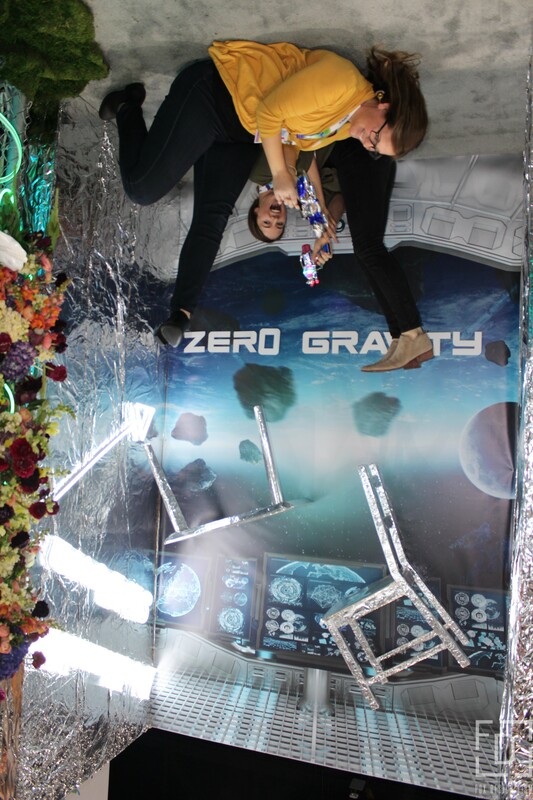 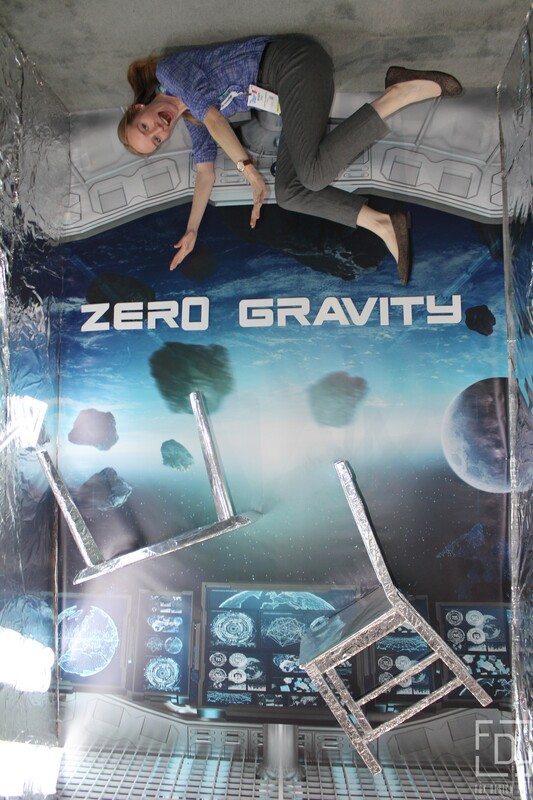 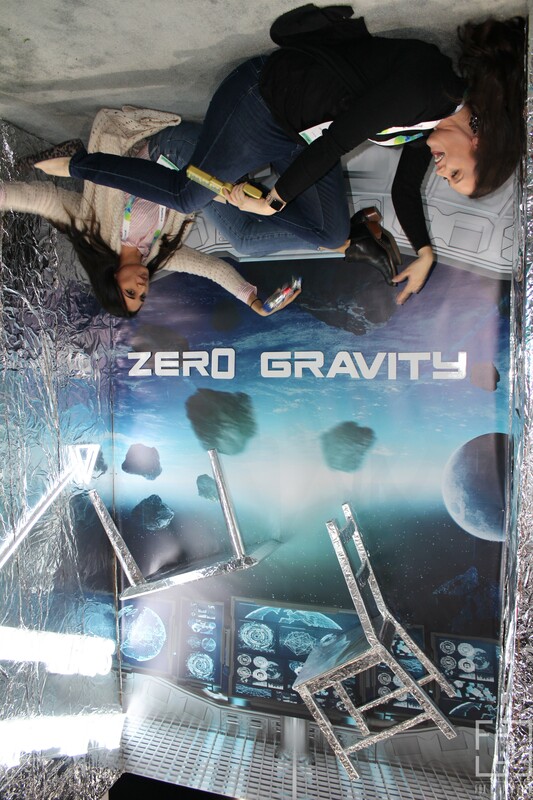 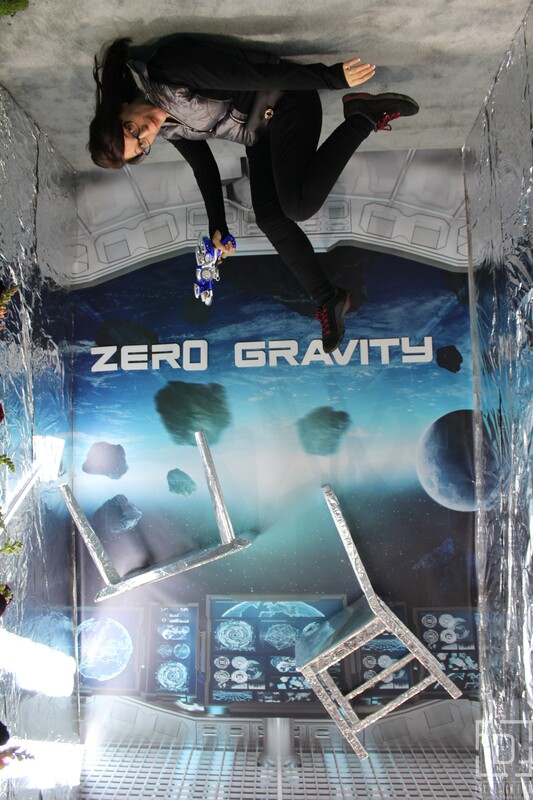 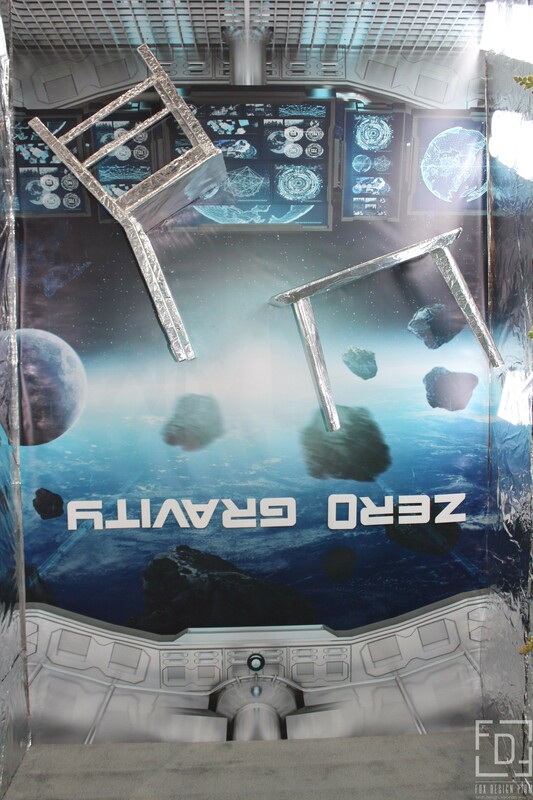 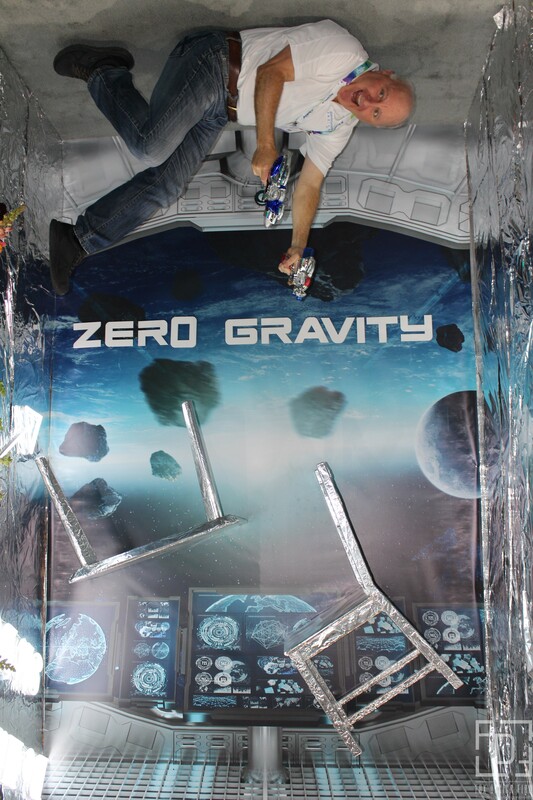 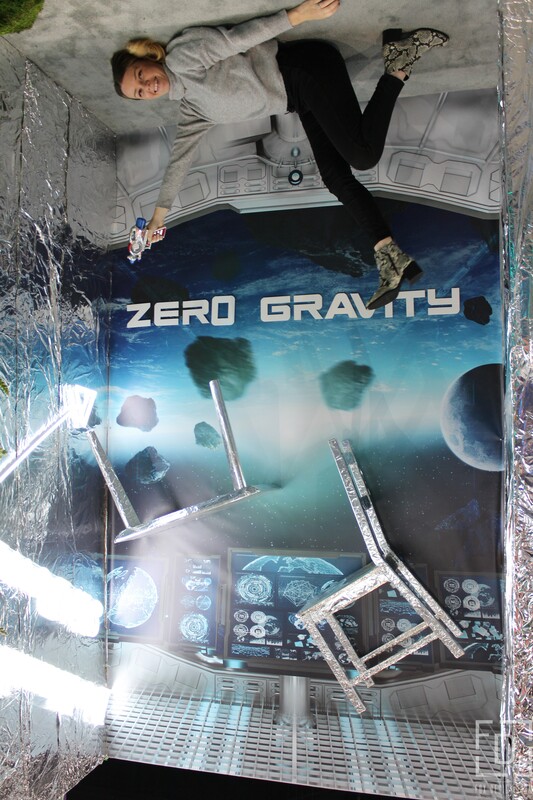 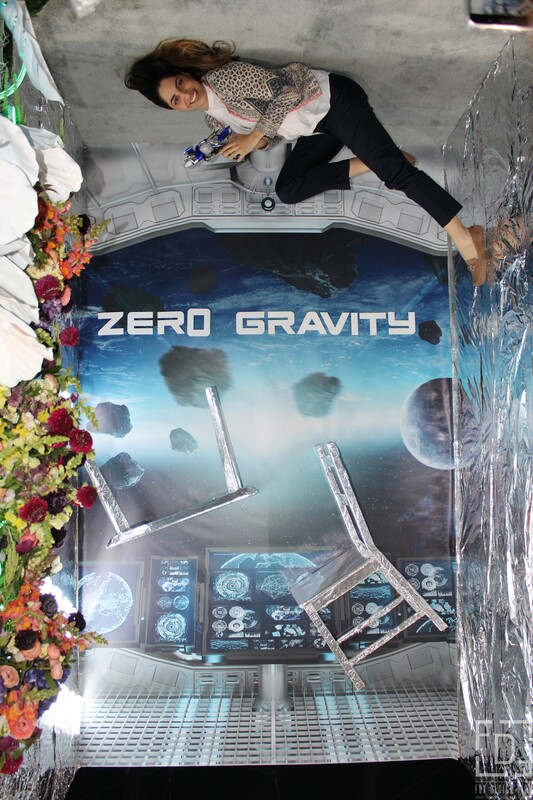 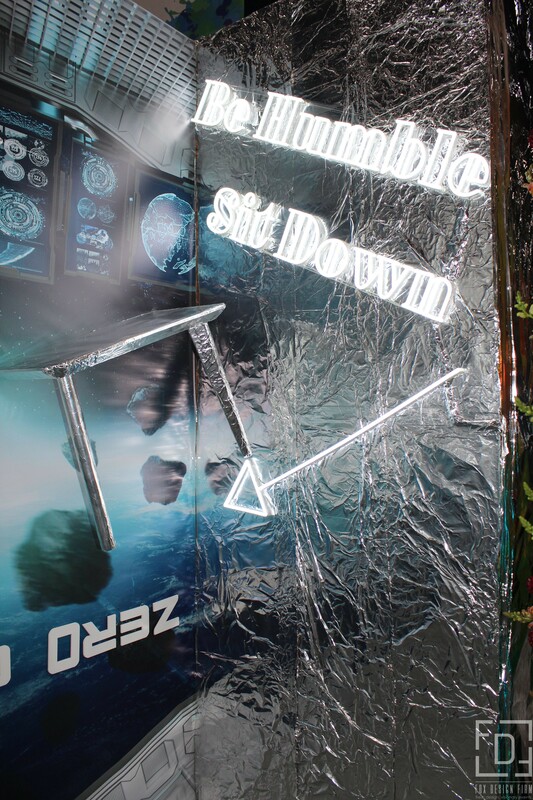 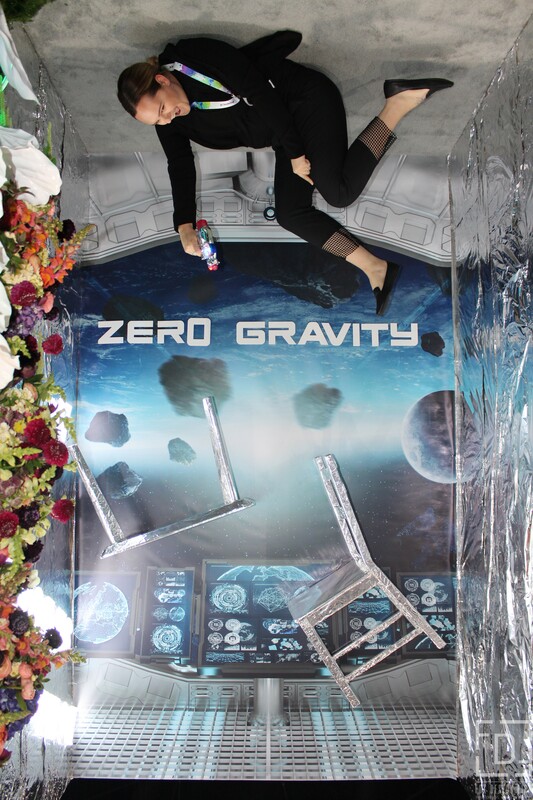 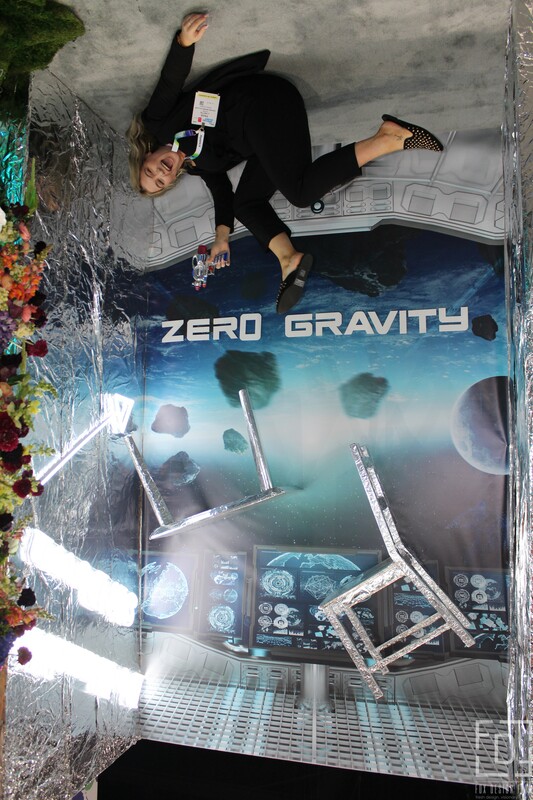 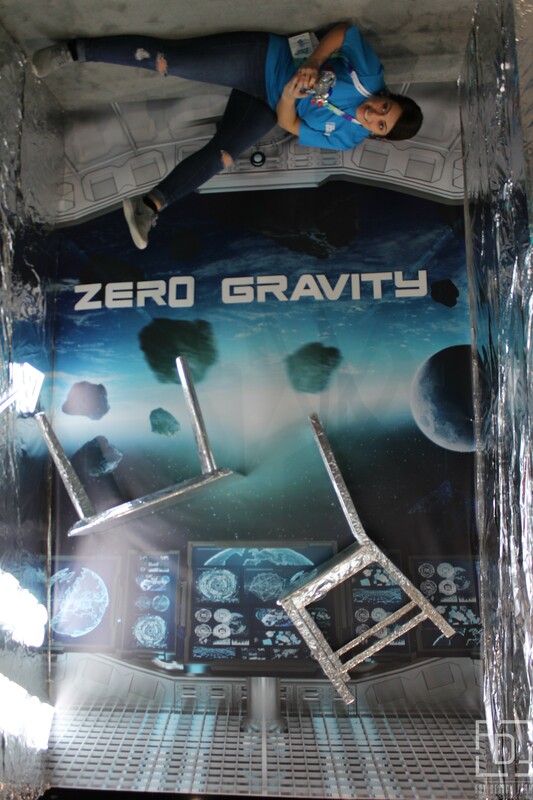 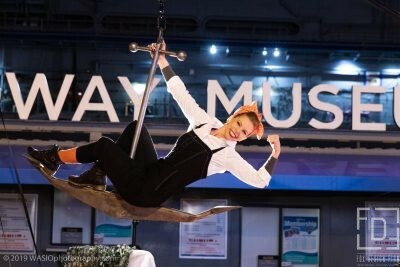 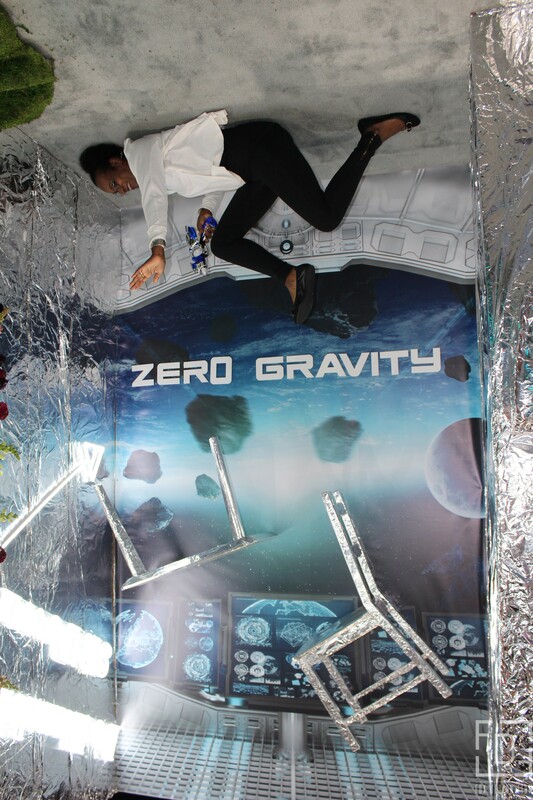 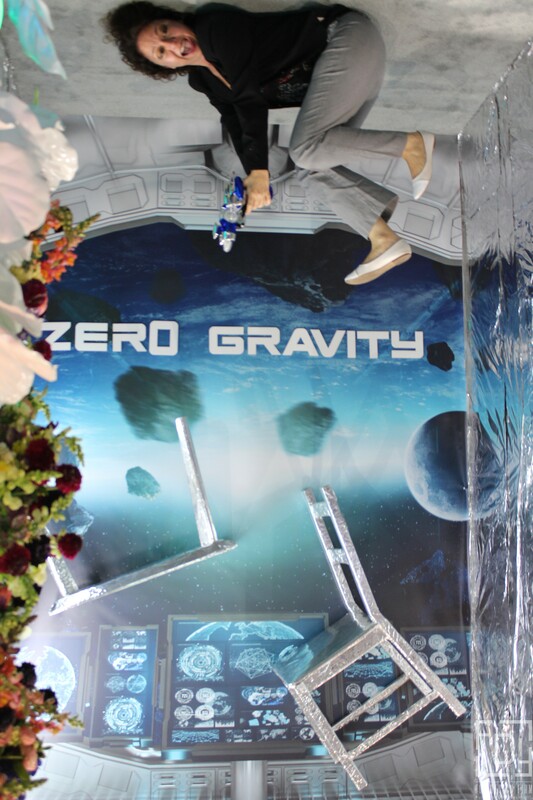 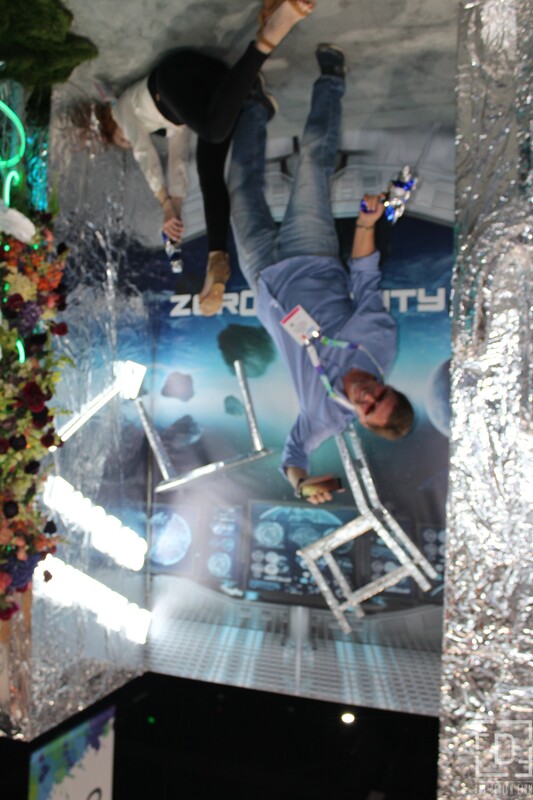 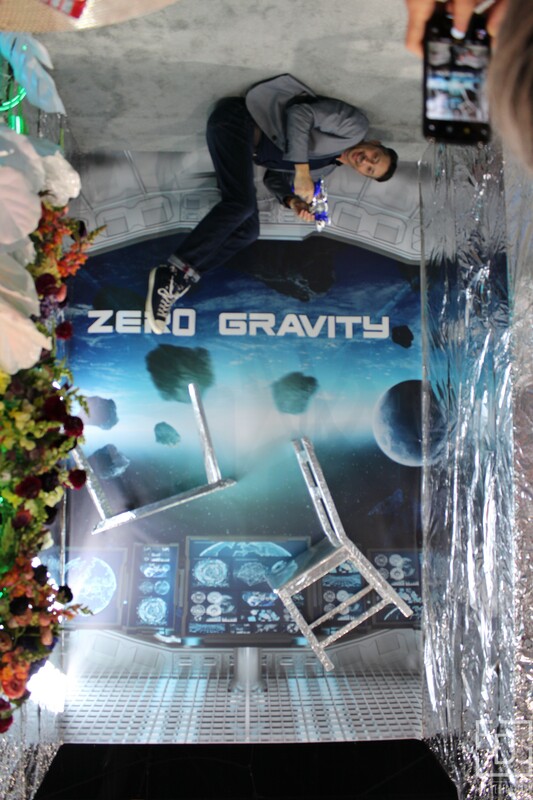 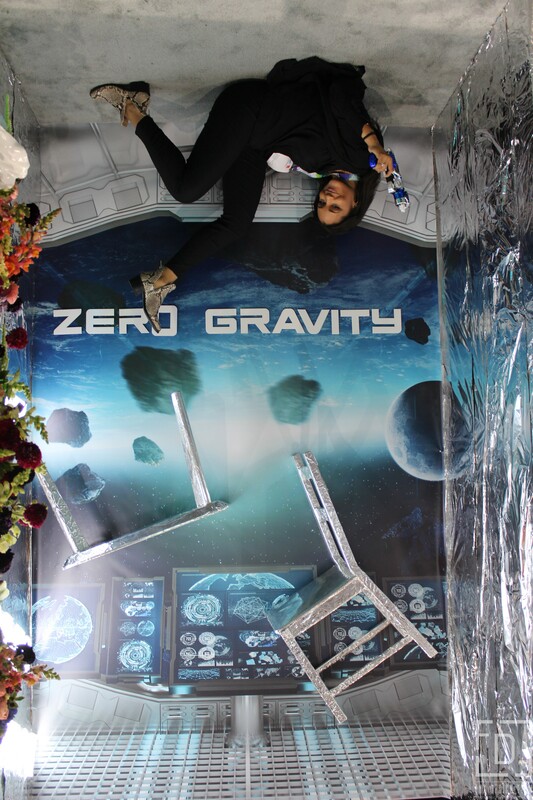 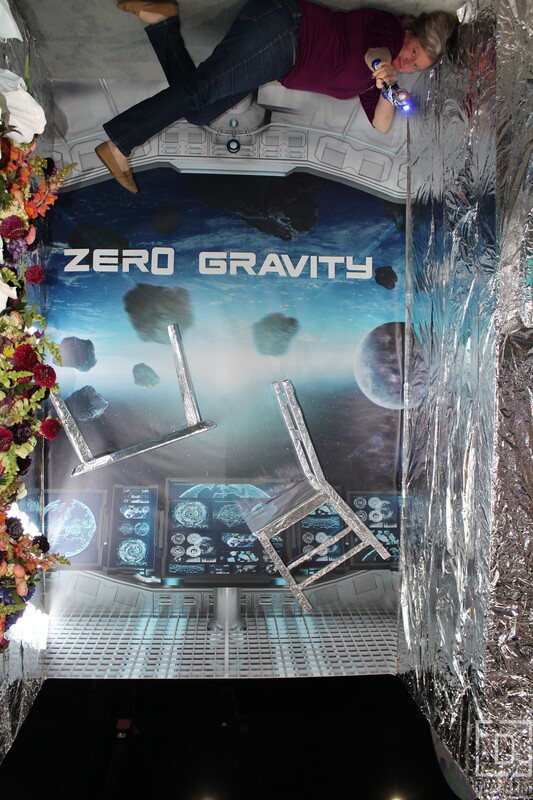 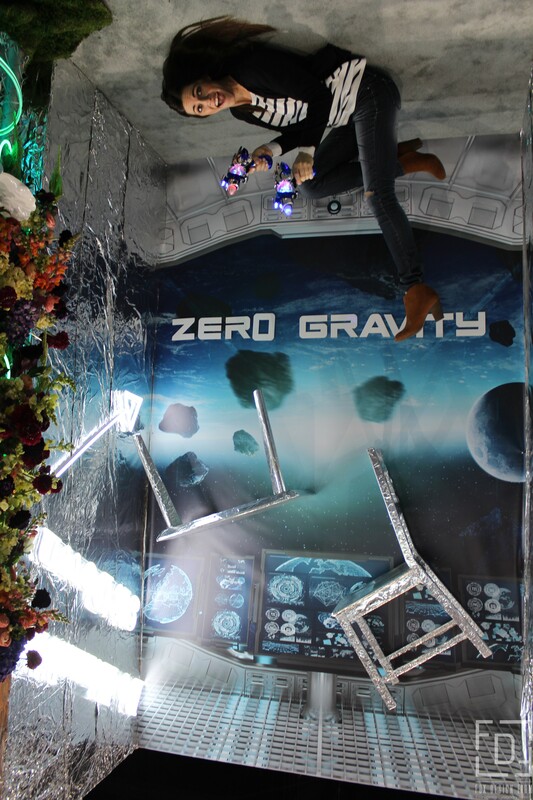 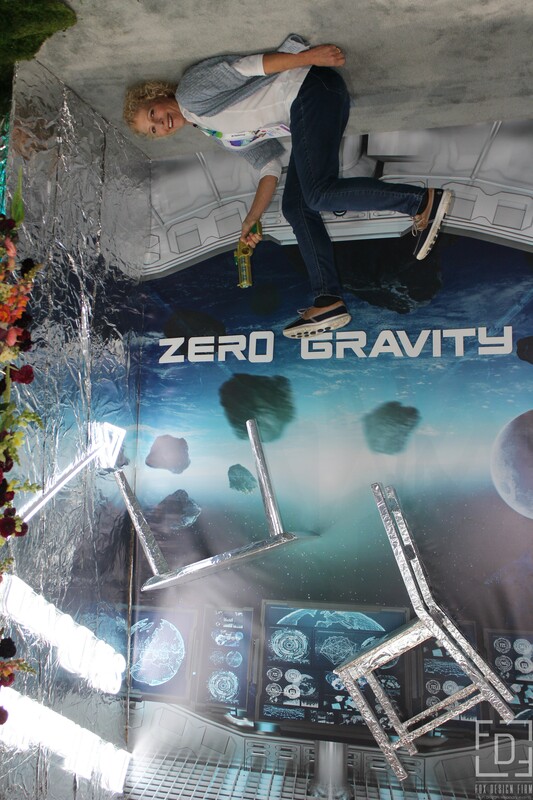 We created a ZERO GRAVITY photo booth for everyone to come and get a little silly in! 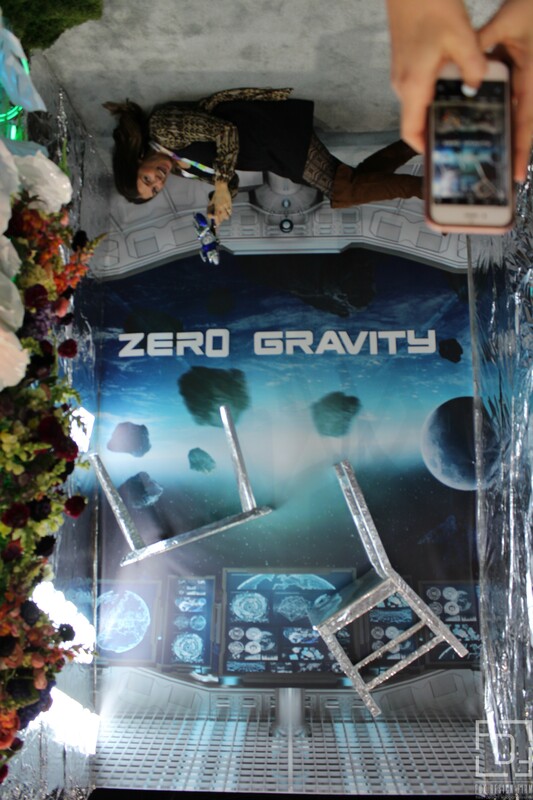 Find your picture below if you came to our booth!